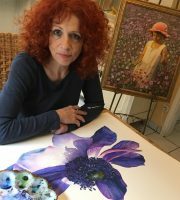 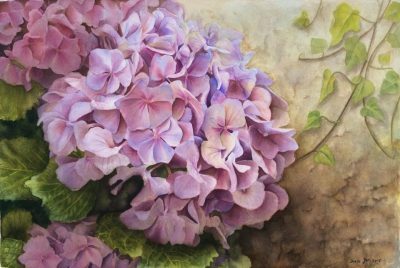 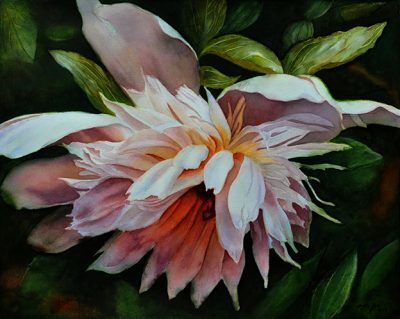 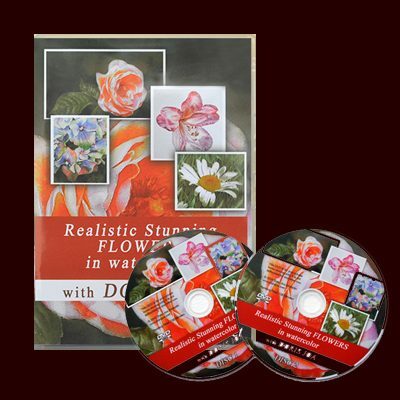 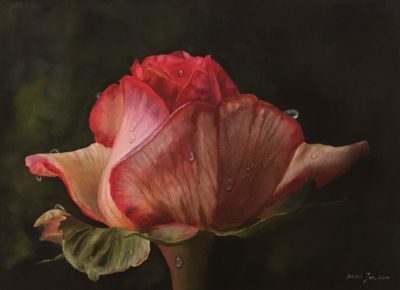 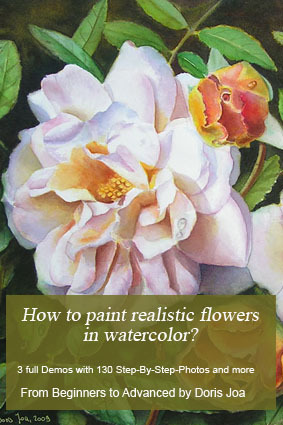 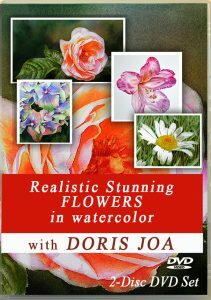 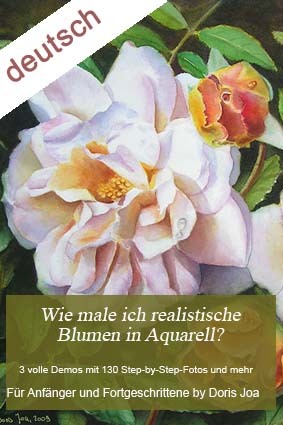 If you too want to learn how to paint realistic stunning flowers check out my DVDs (also available as Online Lessons) or my Ebook. 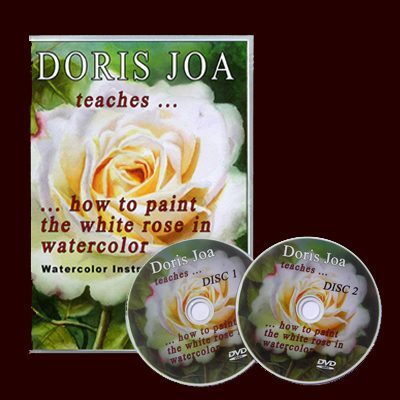 You will also find many free lessons on my website. 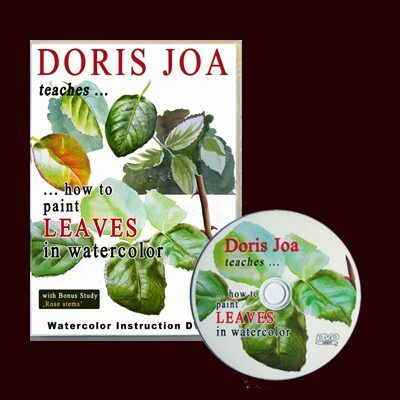 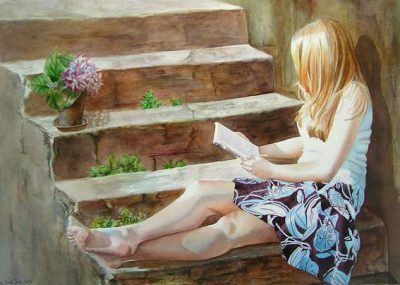 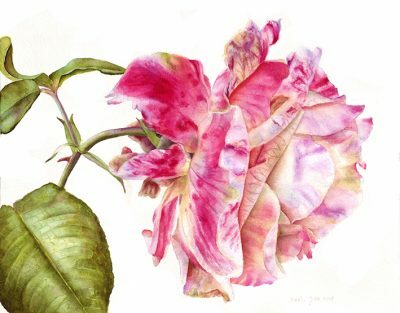 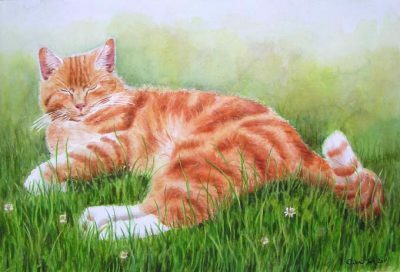 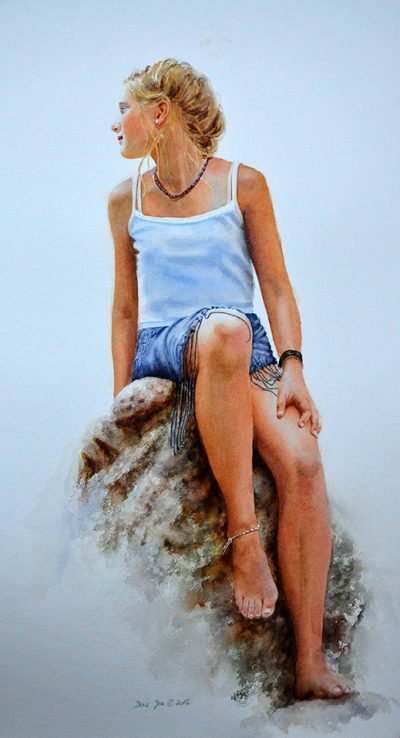 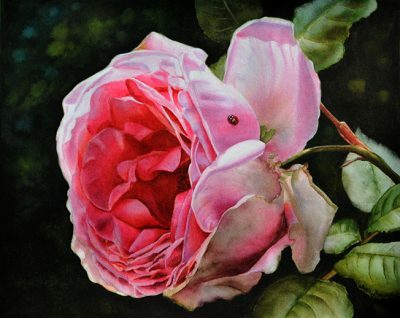 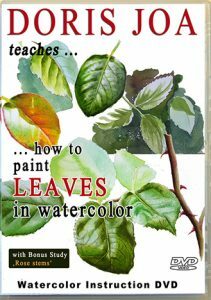 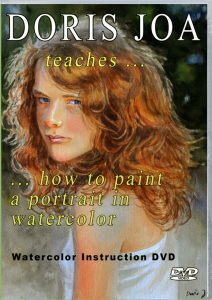 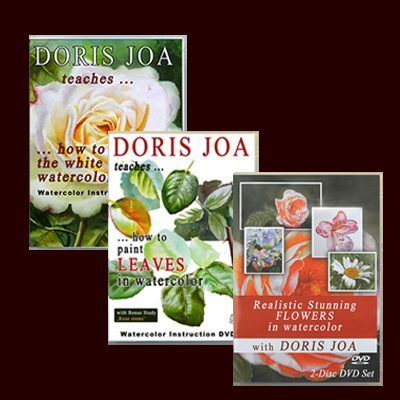 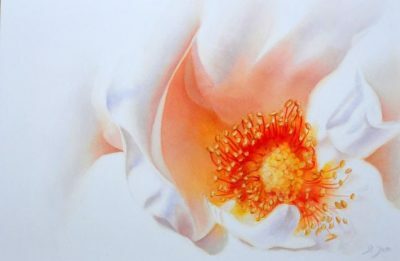 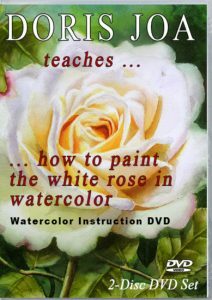 Please click for more information on my Watercolor DVDs – which are also available as Online Lessons.